The Asom Gana Parishad (AGP) and All Assam Students’ Union (AASU) have expressed their strong resentment over the allegation levelled by the Asom Sanmilita Mahasangha’s executive president Matiur Rahman that the AGP and AASU had been ‘politicising’ the National Register of Citizens (NRC) issue. AGP information and publicity secretary Manoj Saikia, while denying the allegation made on Tuesday by Matiur Rahman, reiterated the party’s demand to update the NRC on the basis of the Assam Accord. 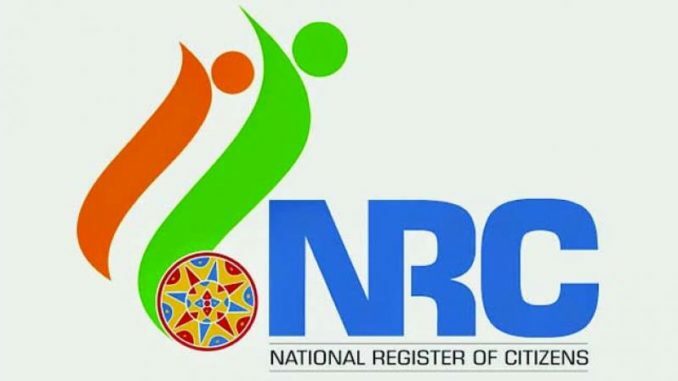 “Some organisations have been striving to hamper the whole process of NRC update process for a long time. We have been demanding for constitutional safeguard to the indigenous people of Assam. We have also cleared our opposition to the Citizenship (Amendment) Bill, 2016,” said the AASU president.